I think most of the people are using mobile broadband as a portable internet connection where broadband is not possible of Huawei or any other companies devices. As a common approach most us are getting universal sim cards acceptable devices which can be used with any SIM card to have an internet connection without restrictions of any particular SIM card. We are too using mobile broadband of Huawei with universal sim acceptor where speed is tremendous than normal cable broadband because of 3G network. 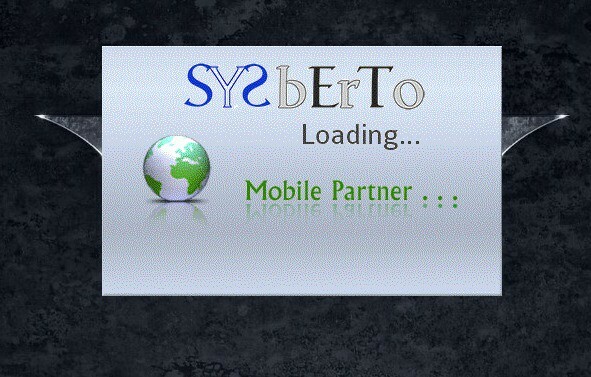 While using it normally, we are having companies background and all those stuff packed software named “Mobile Partner”. We thought let us customize it according to us and we done it in very simple way by changing/replacing few things with ours. All files/contents that we see are part of files with XML and other files packed up in “data.bin”, so we just needed to extract those files from “data.bin” with the help of WinRAR and edit them accordingly to our requirement. 2)Editing Core Setup files where it can be packed and reinstalled on any system perfectly. We here showing 2nd method i.e, packing up the files in data.bin again after edit, where we may install that package on any system as per our customized theming. First of all, copy “setup and data.bin” in separate folder to get things worked out. So, if we want to change splash screen of software initialization,then just find corresponding image in that common folder and replace it with your own image. Just be careful to see properties including : Size and Extension of that file before replacing. i)Changing “Splash screen” : replace :- “common/plugins/XFramePlugin/splash.gif” with your ones. ii)Changing “Dashboard Background” : replace :- “common/plugins/DialupUIPlugin/OperatorBand.PNG” with your ones. After changing most of the things, you may pack the files as like we extracted from “data.bin” with the help of WinRAR with “data.bin” name and extension. Finally, delete original data.bin and copy newer “data.bin” to folder where “setup.exe” consists and you are ready to install and use it. With this method editing, you may use created setup files on any other devices and it will work there too. 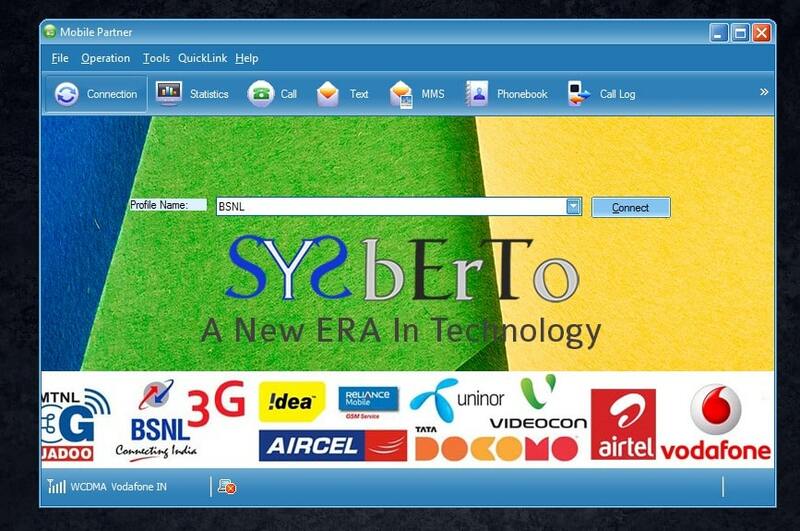 We have made some changes as per our logo and added it to dashboard and splash too. Hope you will try to customise the things from video else if you have any problem you may comment below.